MSNBC commentator Lawrence O’Donnell has posited an “educated guess” on who he thinks wrote the anonymously published op-ed column that talks about White House efforts to protect the nation against the president of the United States, Donald Trump. O’Donnell thinks it’s Director of National Intelligence Dan Coats, who’s in his 70s and is occupying the final public service job in his career. The more I think about it the more plausible O’Donnell’s guess appears to be. Then I went back to the essay and found this passage: … United States continued to impose sanctions on the country for its malign behavior. I zeroed in on a pair of terms: malign behavior. I have heard that phrase used exactly once in my life. It was stated recently to discuss the Russian involvement in attacking our electoral system. It came from, yep, DNI Dan Coats. Coincidence that it appeared in this NY Times commentary? I think not. Read the essay here. House Speaker Paul Ryan today laid out an interesting challenge to the Republican Party’s leading presidential candidate. He said Donald J. Trump needs to condemn the politics and policies of the Ku Klux Klan, which Trump has failed to do with anything resembling clarity. The Republican Party, said the GOP speaker, does not stand for bigotry, hatred and racism. He said he doesn’t know the speaker but expects to get along with him once the two men get acquainted. If they don’t, said Trump, then Ryan could have some trouble. As MSNBC commentator Lawrence O’Donnell noted this evening, the speaker of the House of Representatives has far more power than the president of the United States. Thus, the GOP frontrunner needs to take care if he’s going to “threaten” the Man of the House. Why? The House generates all tax legislation. Plus, as O’Donnell noted, speakers of the House have the ability to make life quite uncomfortable for presidents. Think of what the House did to President Nixon during the Watergate scandal; think also of what the House did to President Clinton during the Lewinsky scandal. Nixon nearly got impeached; Clinton actually was impeached. 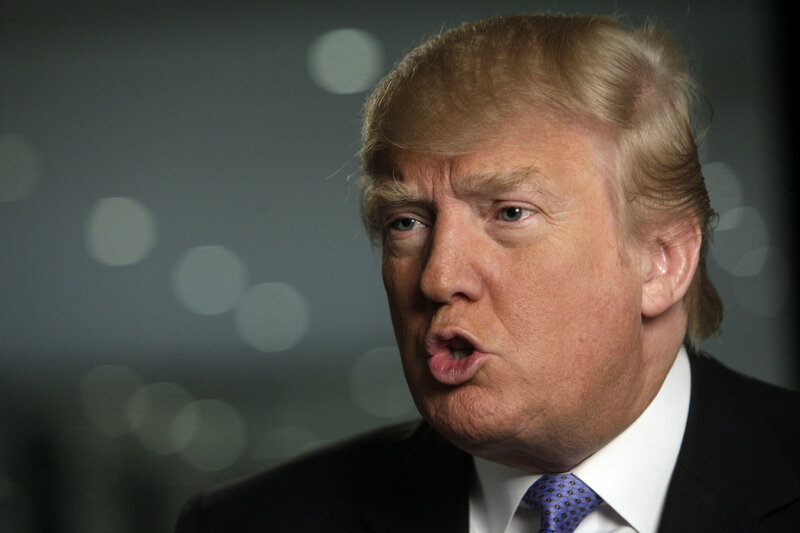 Donald Trump needs to learn to make nice. Then again, if he had any understanding of how government actually works, he would know better than to threaten the man who runs one half of a co-equal branch of government. There will be tributes a-plenty in the next few days and weeks as politicians — and actors — remember one of their own: former U.S. senator and former TV and film actor Fred Dalton Thompson. The Tennessee Republican was a larger-than-life guy who died today at his home after battling a recurrence of lymphoma. I want to remember this man in another fashion. The first time I saw him was in 1973. It was on TV. I was a college student majoring in political science at Portland State University in Oregon and Thompson was serving as chief counsel for the Republican senators serving on the Select Senate Committee on Watergate. Its chairman was the late Democrat Sam Ervin, the self-described “country lawyer” from North Carolina. Thompson’s role in that committee was to provide legal advice for the Republicans on the committee. The panel was investigating the Watergate scandal that was beginning to metastasize and eventually would result in the resignation of President Nixon. 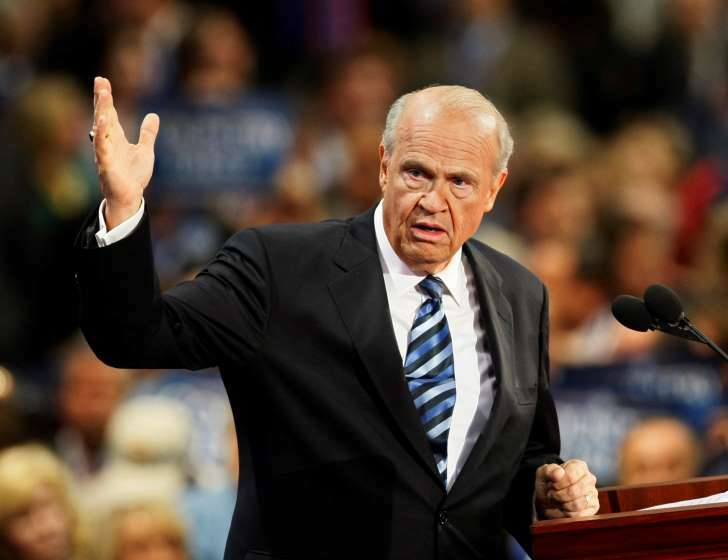 Fred Thompson had really bad hair, as I recall. But appearances aside, he was a tough interrogator, as was the Democrats’ chief counsel, Sam Dash. My memory of Thompson was jogged a bit the other day by MSNBC commentator Lawrence O’Donnell who opined — after the daylong hearing of Hillary Clinton before the Select House Benghazi Committee — that senators and House members shouldn’t be allowed to question witnesses. O’Donnell cited the work that Thompson and Dash did in pursuing the truth behind the Watergate scandal. Leave the questioning of these witnesses to the pros, O’Donnell said. The Benghazi committee congressmen and women, he said, made spectacles of themselves. Thompson, indeed, was a tough lawyer. My memory of him at the time was that he questioned anti-Nixon witnesses quite hard and didn’t let up very much on those who supported the embattled president. That is what I remember today as the nation marks Sen. Thompson’s passing.